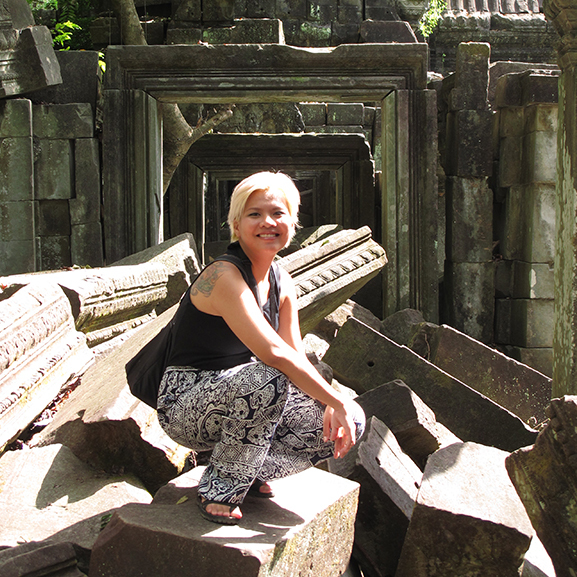 Our last two days in Seam Reap were spent visiting temples that are a ways away. With an hour at the least on the road, I can say my biggest accomplishment in Cambodia was mastering the art of napping on a moving tuktuk on a bumpy dirt road. On to the photos! As always, click to enlarge. I love this temple. It took us about an hour to get to, but still surprisingly covered by the Angkor Temple Complex Pass. Relatively small, and some areas were roped off, but the carvings were so intricate and beautiful. Near Banteay Srei and also still covered by the Angkor pass. Grander than Srei, but not as beautiful. Kdei was on the way home. It’s one of those temples that’s usually on the Grand Circuit tour. 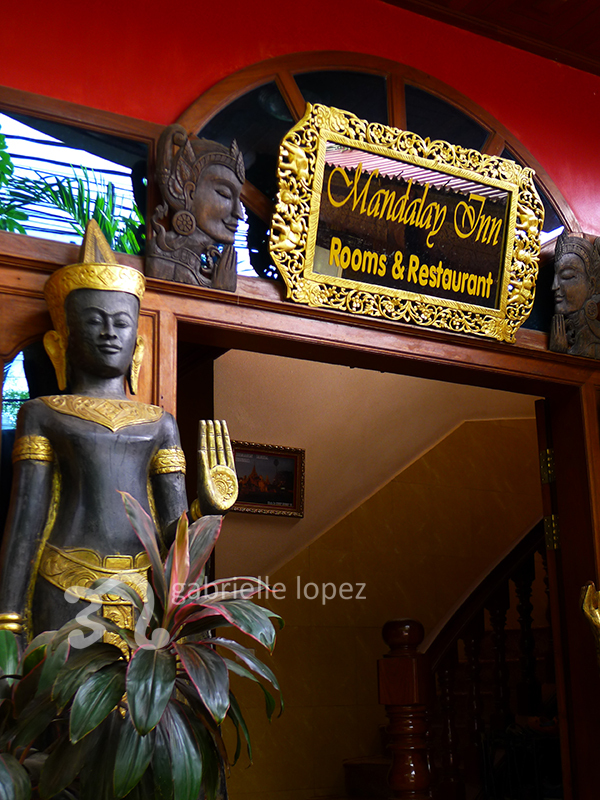 It felt like a mini-Bayon because of the giant faces on the gate and the carvings inside. More photos from Day 3 here. We woke up at 5am because Beng Mealea is a whopping two and a half hours away. Unlike most of the temples we visited previously, this was ruins and wasn’t being used for worship. 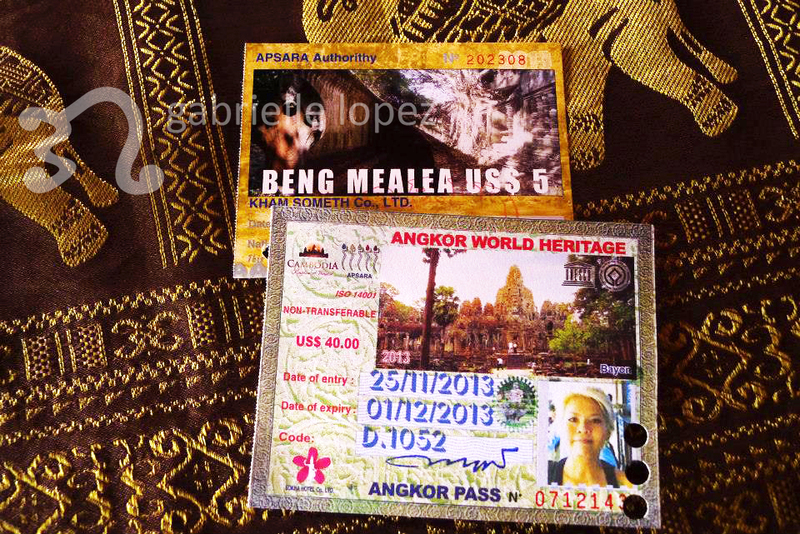 Not covered by the Angkor pass, so there’s an additional 5 USD entrance fee per person. More photos from Day 4 here.